Welcome to the website of RJA Plastering in Stockport. My name is Ryan Jon Arnfield and it is no coincidence that my company is also called RJA. I am a fully qualified plasterer working on domestic plastering projects in Stockport, Manchester, Salford Quays and surrounding areas. In this website I will give you a bit of background about me and my services – whilst showing off some recent examples of my work. As a qualified plasterer, I can offer a diverse range of highly-skilled, high quality plastering services. To find out more click the button below. In this section you will be able to see examples of the plastering work RJA-Plastering has carried out recently. 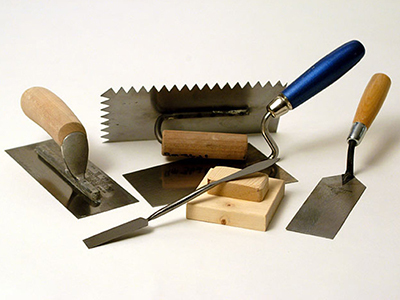 In my Plastering Blog I will give you plenty of hints and tips for plastering as well as a guide to the best products. The main benefits of choosing me as your plasterer. There must be hundreds of plasterers in Stockport offering their services. It is also one of those jobs you need to make sure you get right, without paying over the odds. To ensure this you will be looking for someone who is qualified, trustworthy, professional, friendly and that charges a fair rate. You alse want someone who respects your time and your property too. I know this, because it would be what I would want for my family and friends. Having grown up in the Stockport area, I know how important it is to provide high standards of work as much as anything. That is why I get so many positive reviews from my clients. I understand that there is nothing worse than being victim of “rip-off” merchants. I have offer a competitive rate for a high standard of plastering – offering incredible value for money. Plastering can get messy, but as part of my service I leave every property as I would like to find it myself. I also ensure that I keep any inconvenience to a minimum. 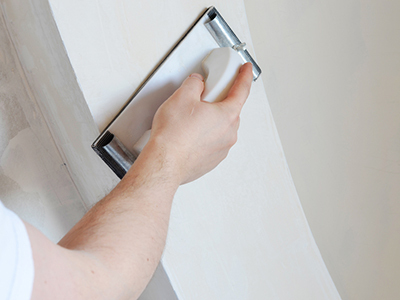 I am sure there are plenty of reliable and trustworthy plasterers in Stockport I am one of them. Without being so, we simply have no business. Stud-built office in Weaste, near Salford Quays. 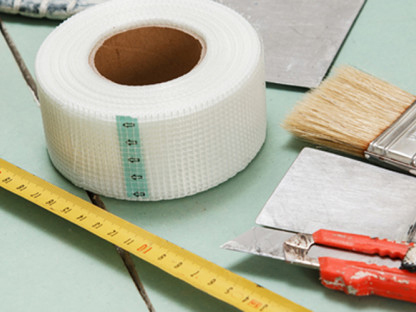 Looking for Plastering Work in Stockport, Manchester, Salford Quays or surrounding areas? Working on domestic plastering projects in most of Stockport and Greater Manchester, we want to give you a free, no obligation quote. No job is too big or too small. If you have something in mind, I want to hear from you. At RJA Plastering, we are looking for domestic projects only in any of the following areas. Stockport Post Codes ; Alderley Edge, Bramhall, Bredbury, Cheadle, Cheadle Hulme, Hazel Grove, Heald Green, Heaton Chapel, Heaton Moor, Heaton Mersey, Marple, Poynton, Prestbury, Romiley, Wilmslow. Manchester Post Codes ; Manchester City Centre, Salford Quays, Chorlton, Didsbury, Withington.